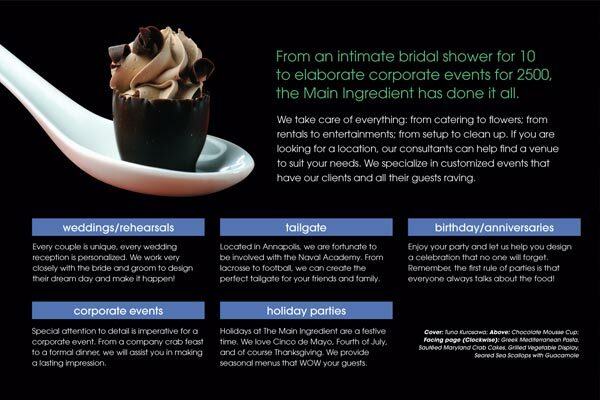 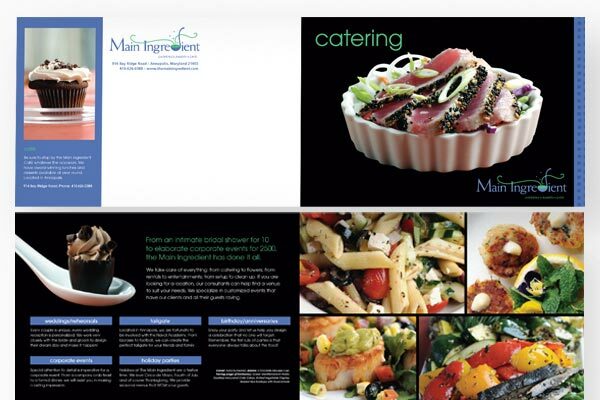 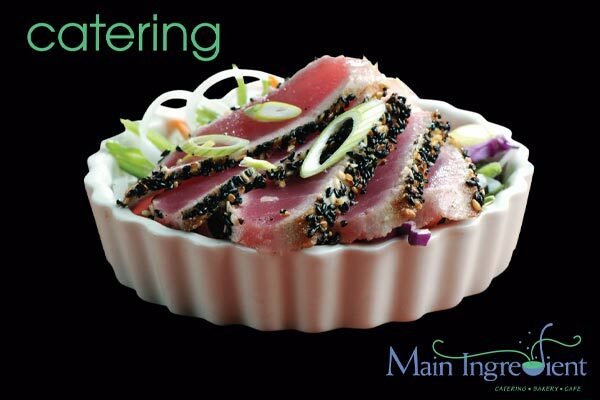 Design and copywriting for a brochure advertising this catering company. 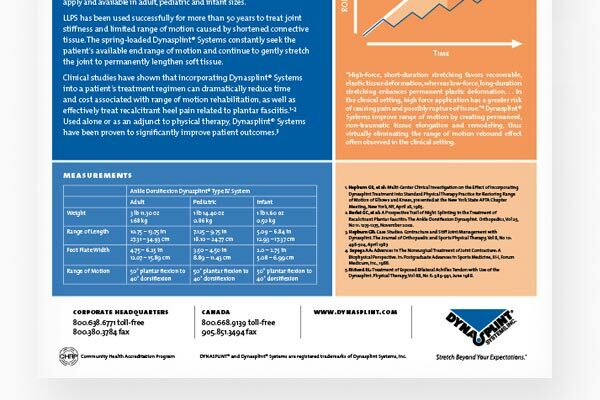 Information Architecture and design for info sheets announcing the rollout of three new medical products. 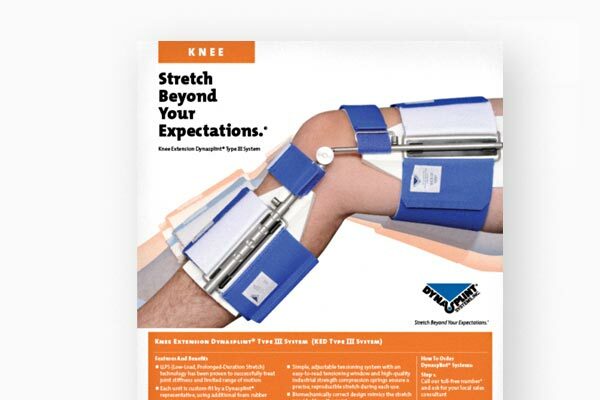 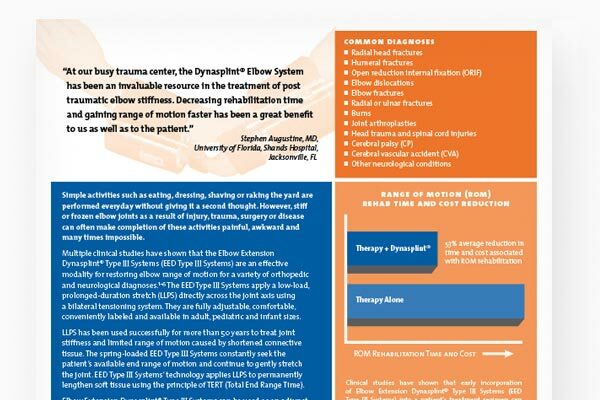 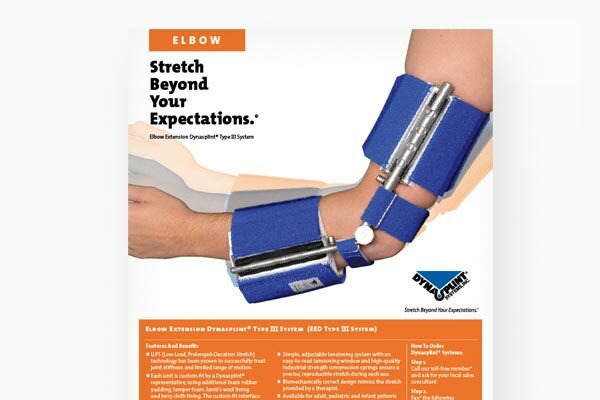 We created a unique look for these information sheets in order to give the medical community a good idea of Dynasplint’s range of motion. 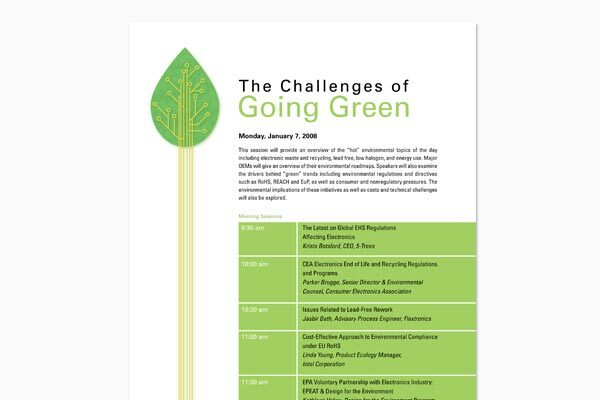 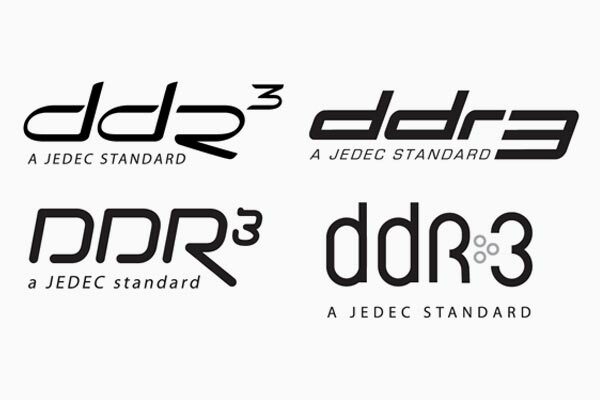 Design of logos and branding for a conference for this microchip memory trade group. 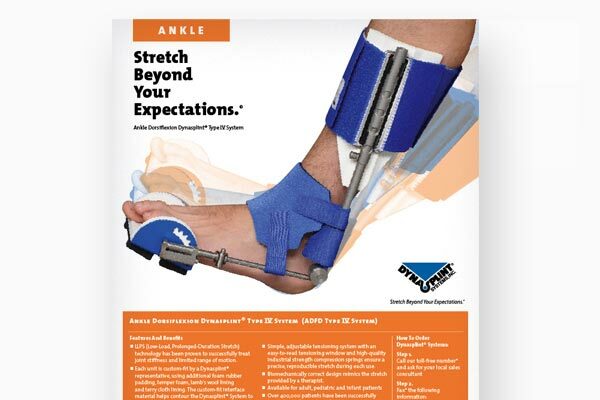 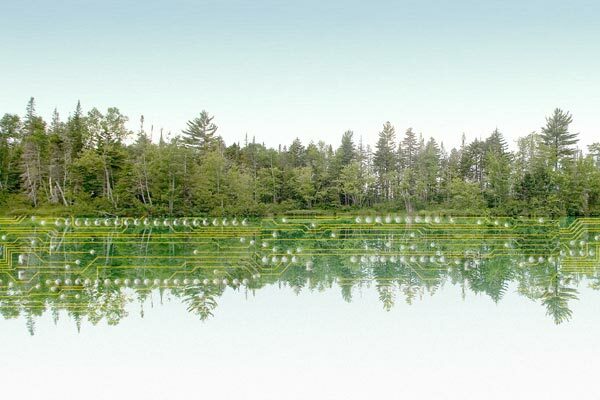 You are currently browsing the Analyze Design blog archives for May, 2010.